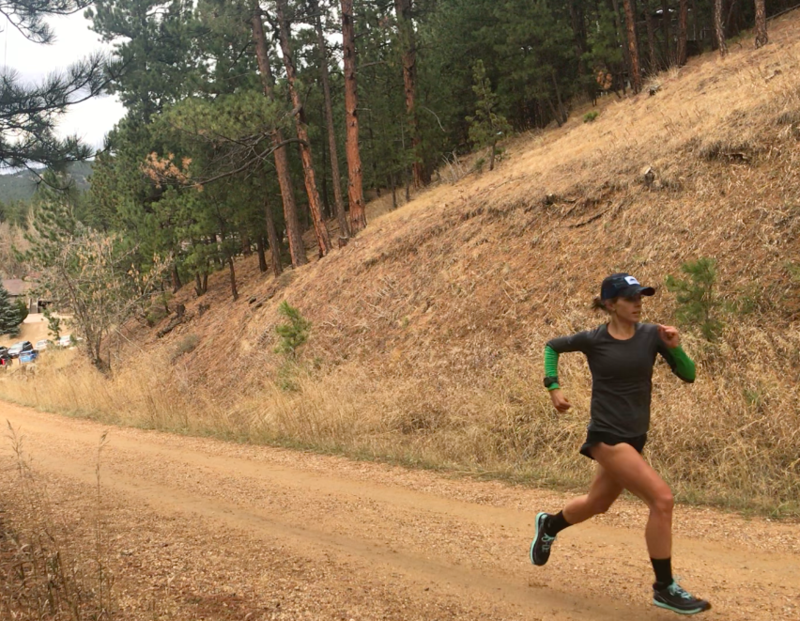 We connected with Sandi Nypaver after smoke from the devastating Camp Fire forced race organizers to cancel the North Face Endurance Challenge Championships in San Francisco last fall. 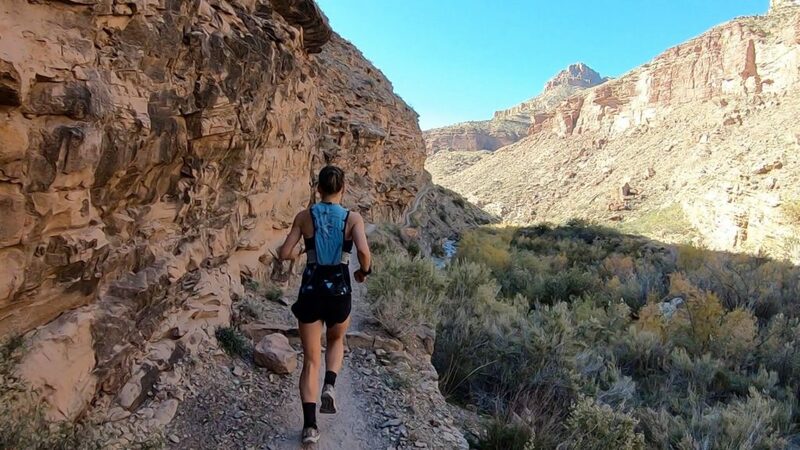 Staying nimble and positive, Sandi took the opportunity to release her training on another goal of hers: to set the fastest known time running the Grand Canyon, rim-to-rim. Check out this video to see how it went. You might also catch a glimpse of the MT-2s (her favorite) which she wore during the endeavor. 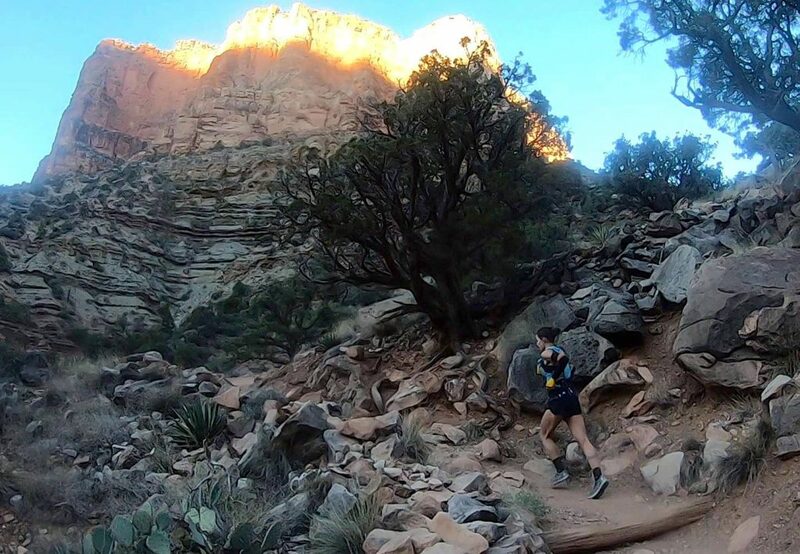 Check out this video Sandi took while out on one of her runs and where she talks in depth about her love for Topo shoes! 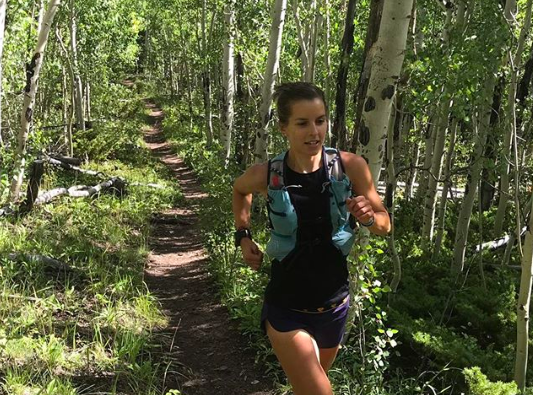 To learn more about Sandi, check out her bio on our Ambassadors & Athletes page where she shares her race day rituals, how Topo changed her running game and social handles (we highly recommend checking out her YouTube channel)!